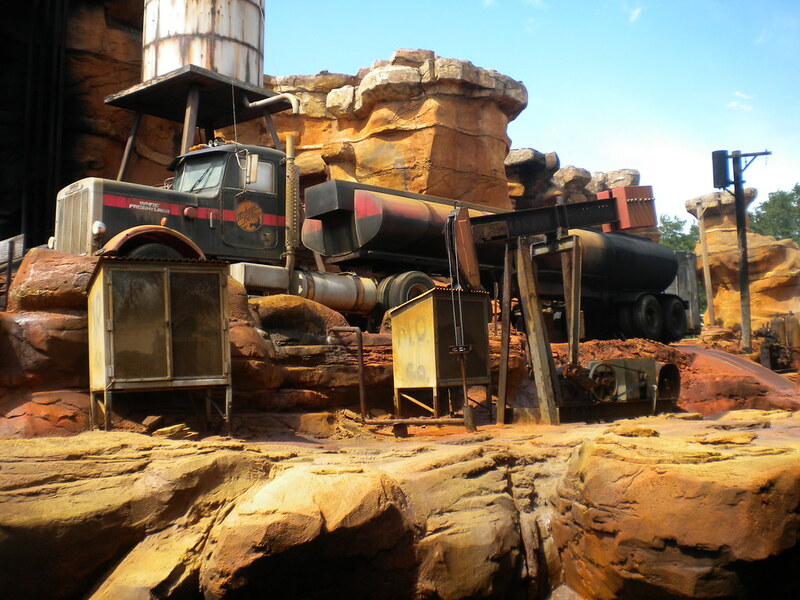 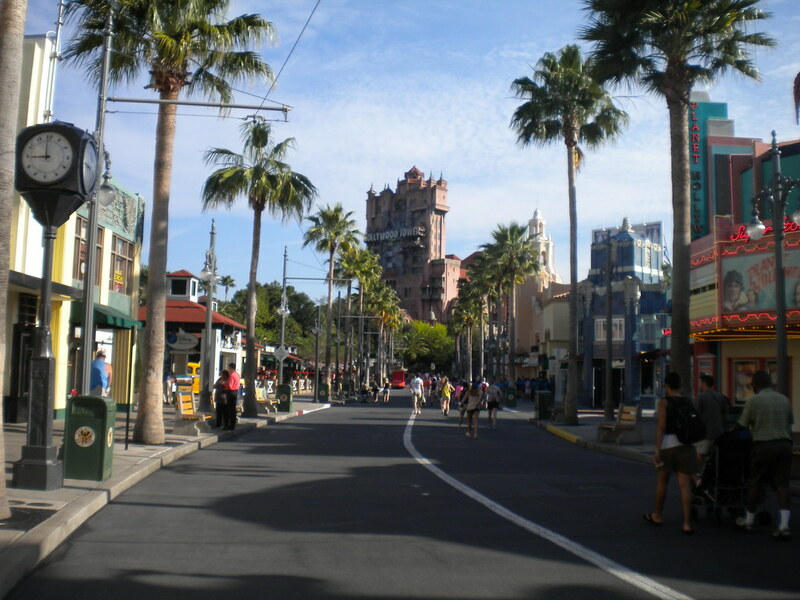 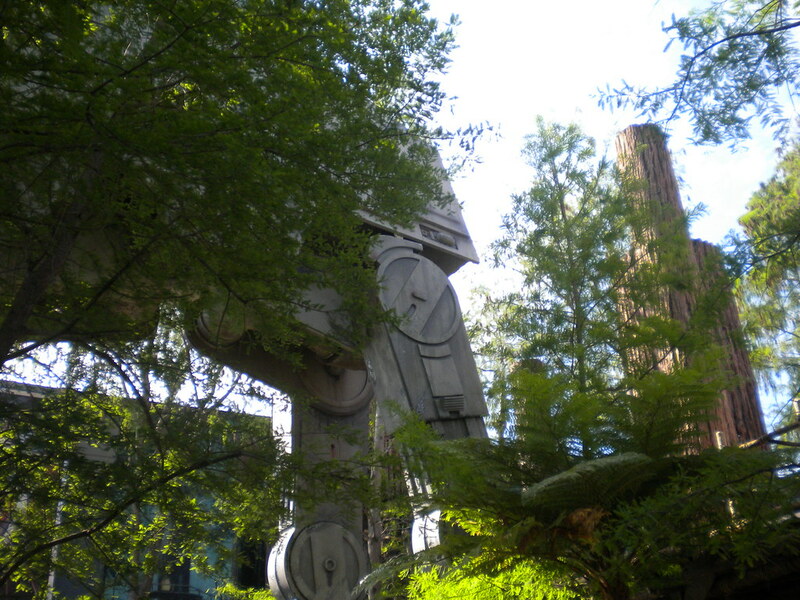 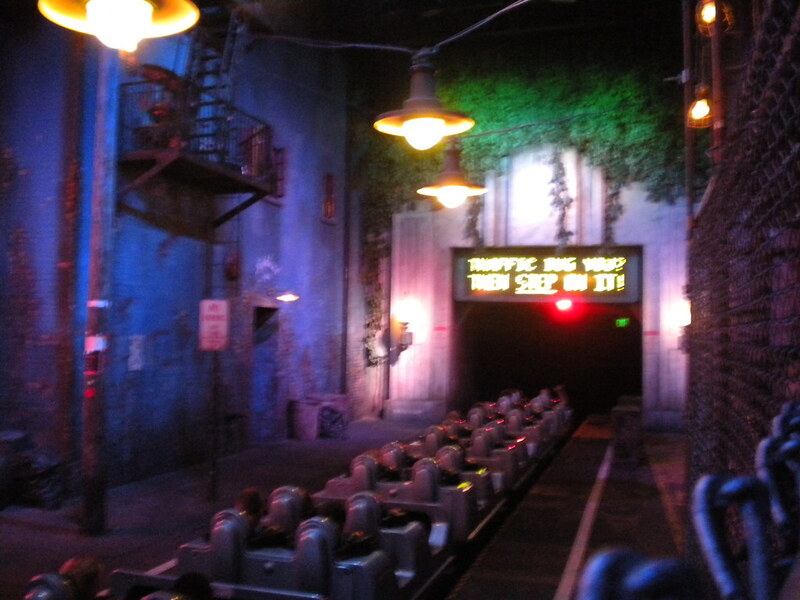 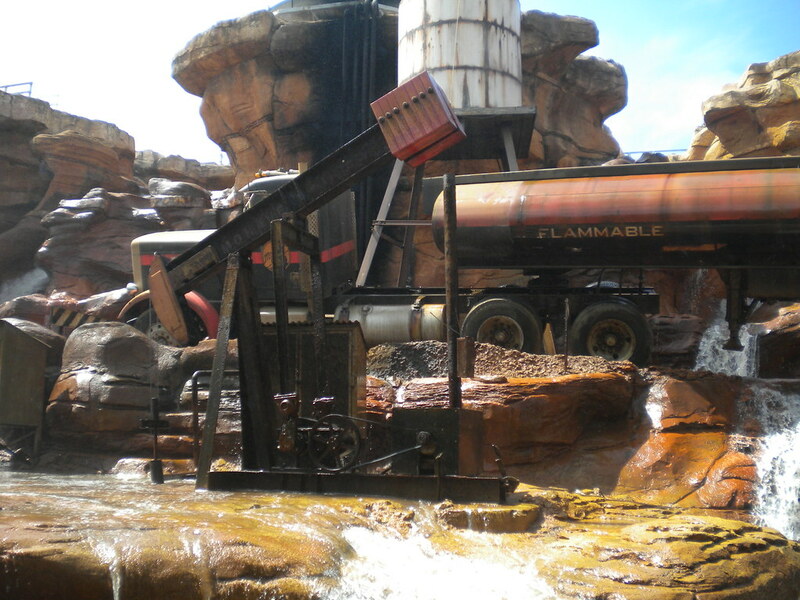 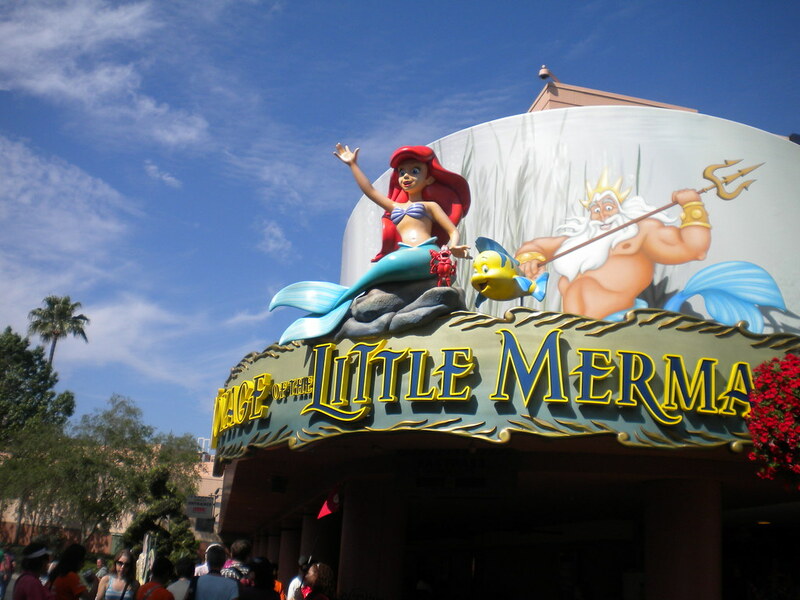 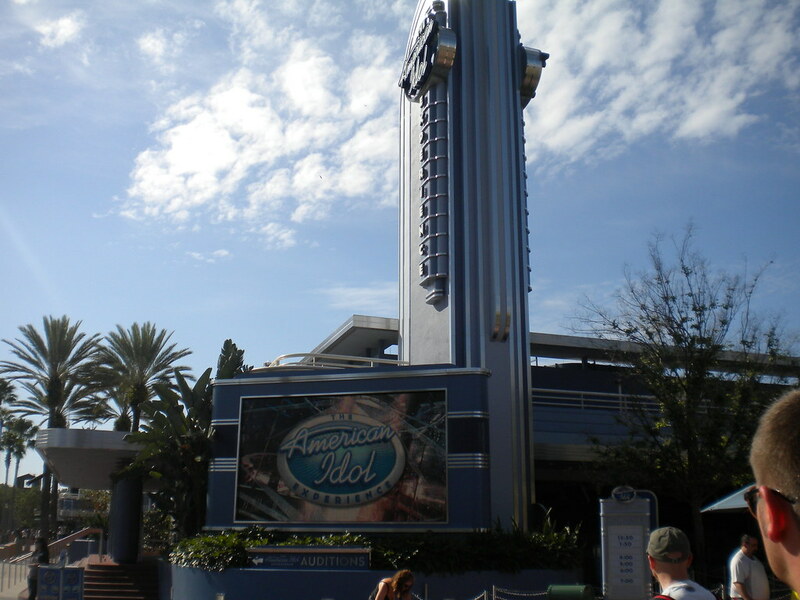 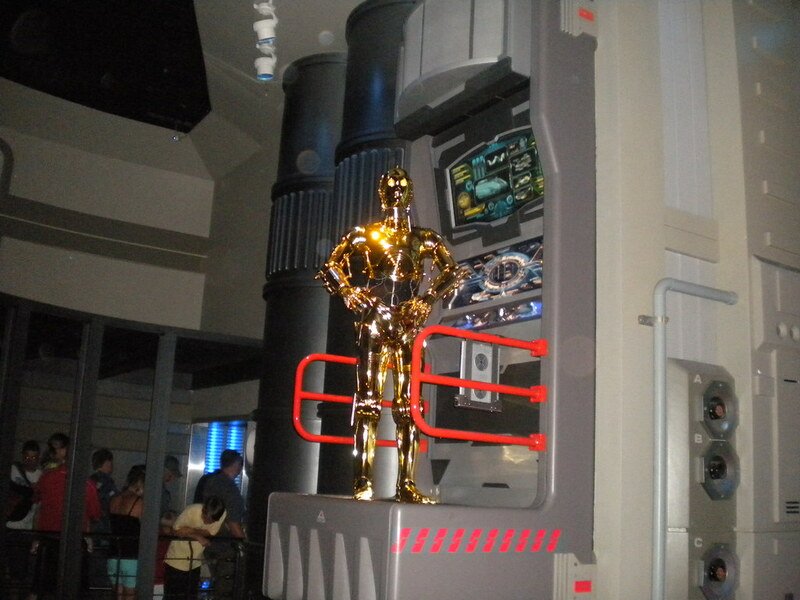 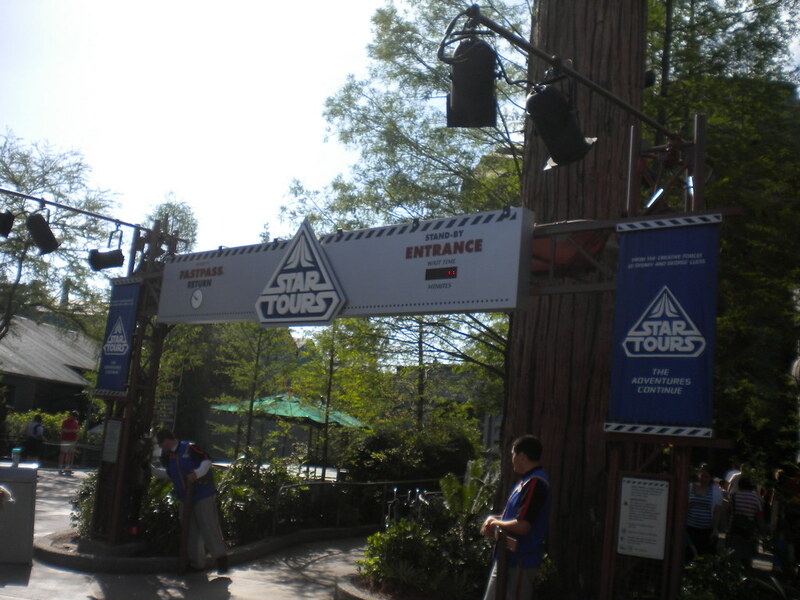 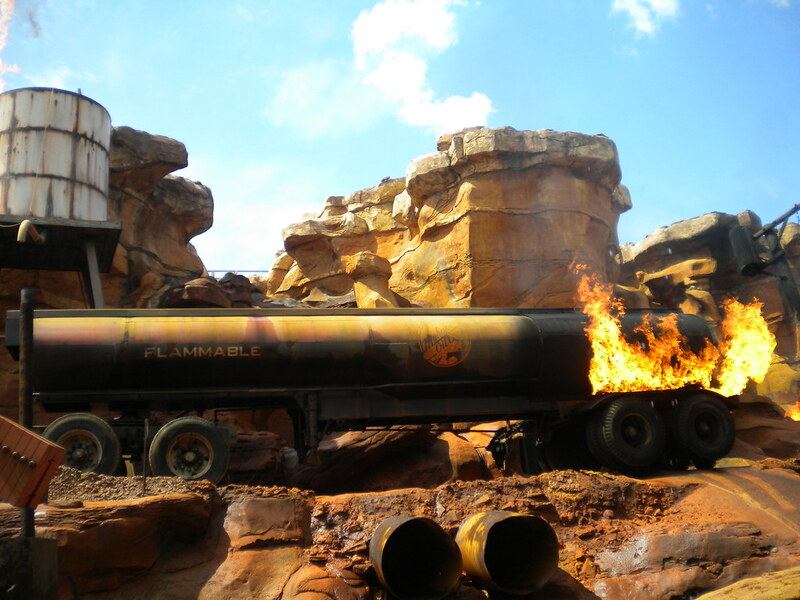 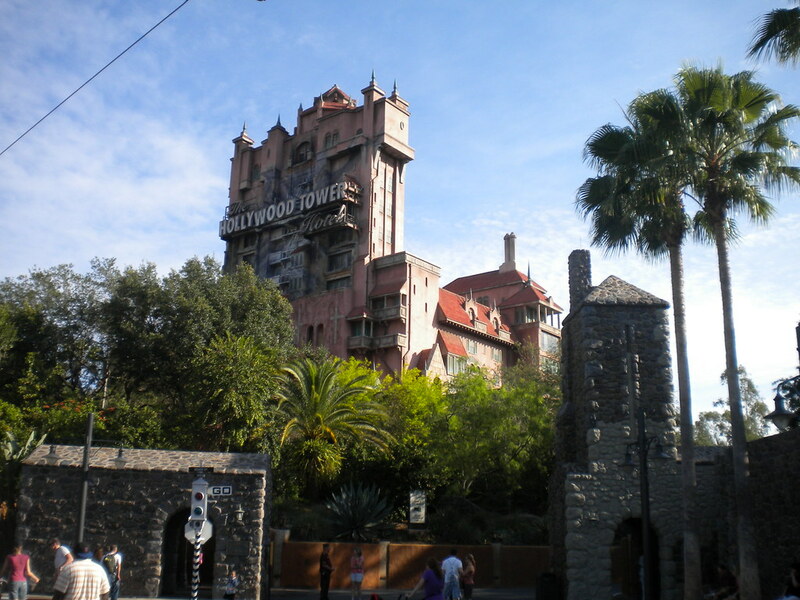 Disney Hollywood Studios is home to some incredible ride experiences! 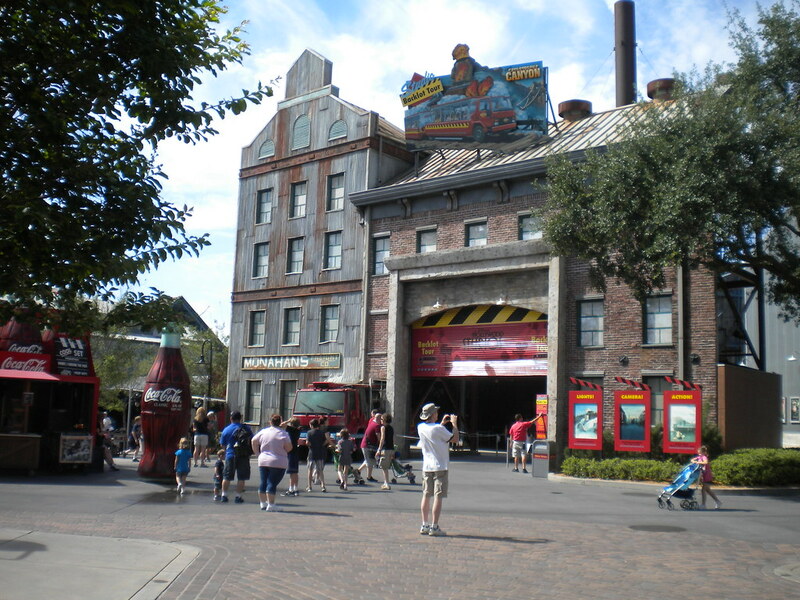 The main rides that attract you as soon as you walk in the gate have to be Tower Of Terror and the fantastic Rock’n’roller Coaster. 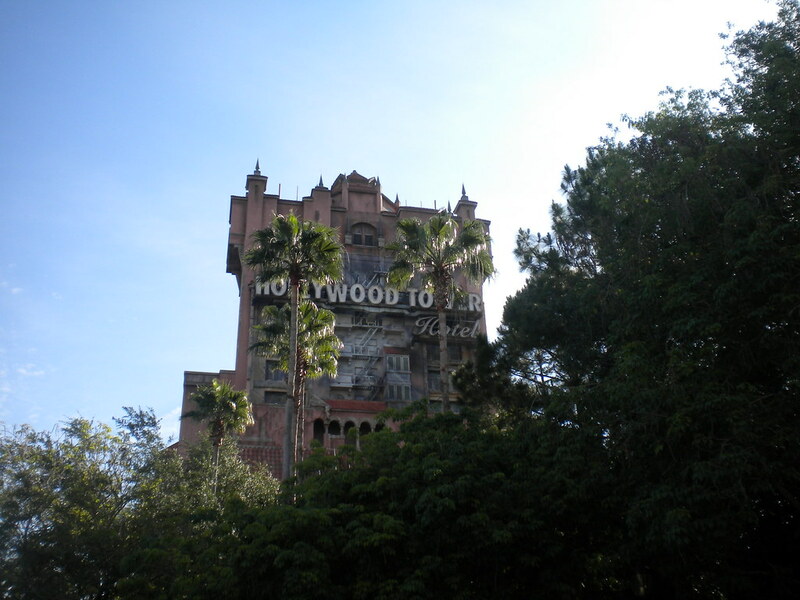 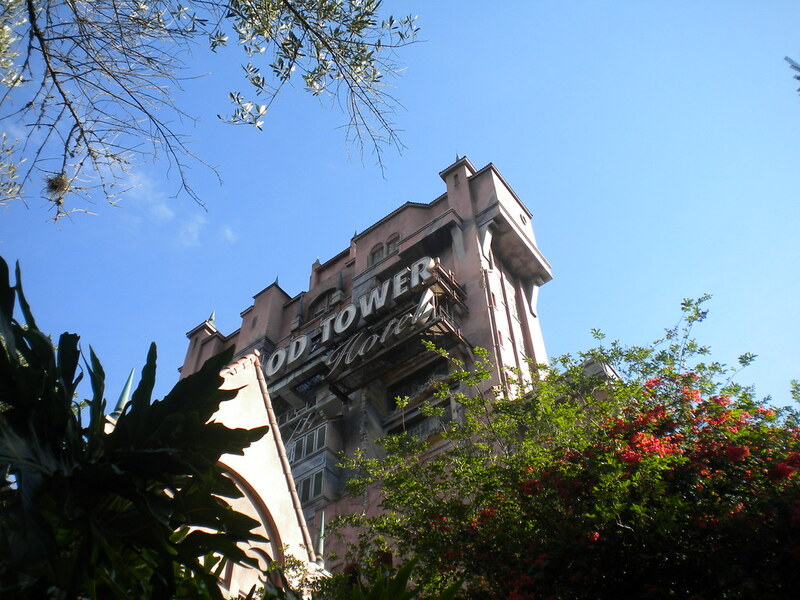 One of the most impressive feats of Disney imagineering has to be their fantastic haunted hotel drop tower that is Tower Of Terror, along with the crazy simulator Star Tours and the incredible launched roller coaster Rock’n’roller Coaster. 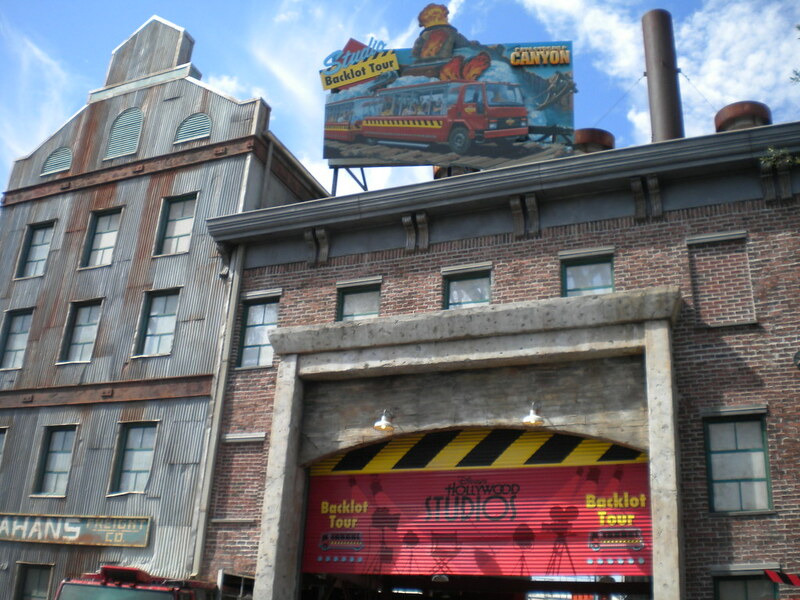 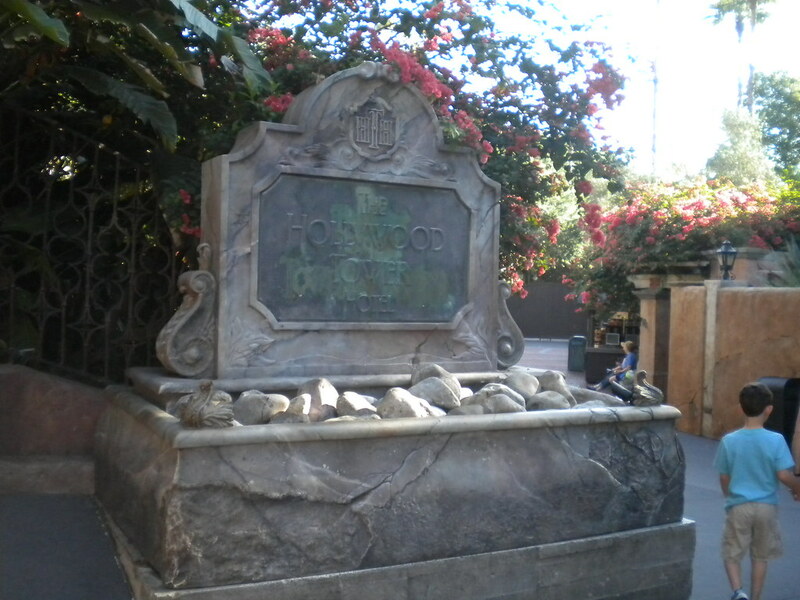 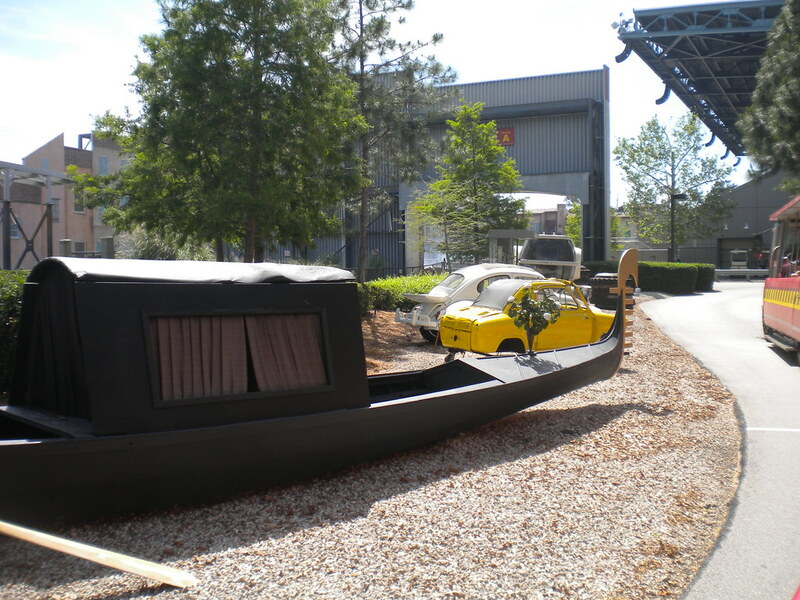 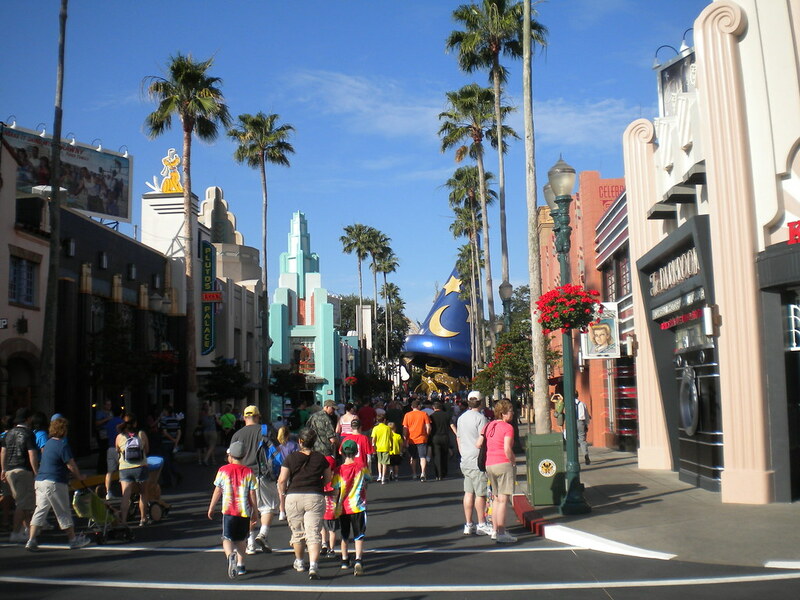 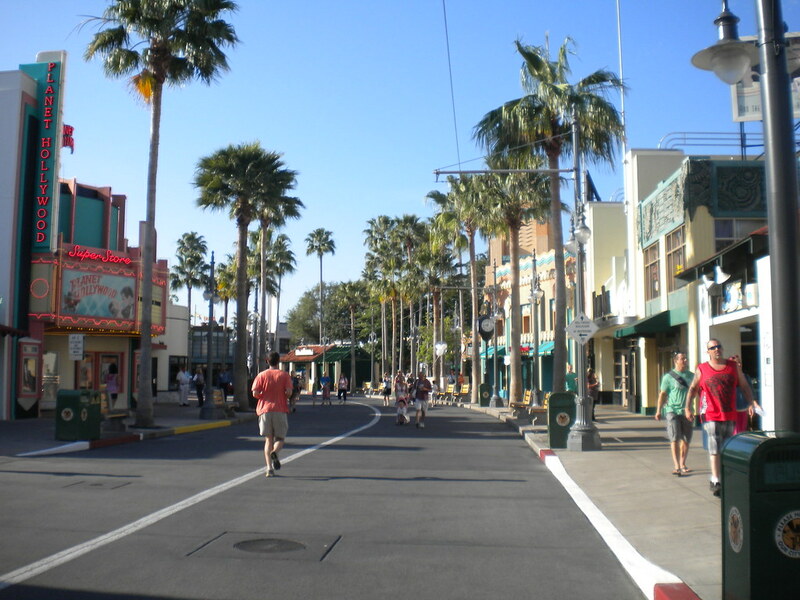 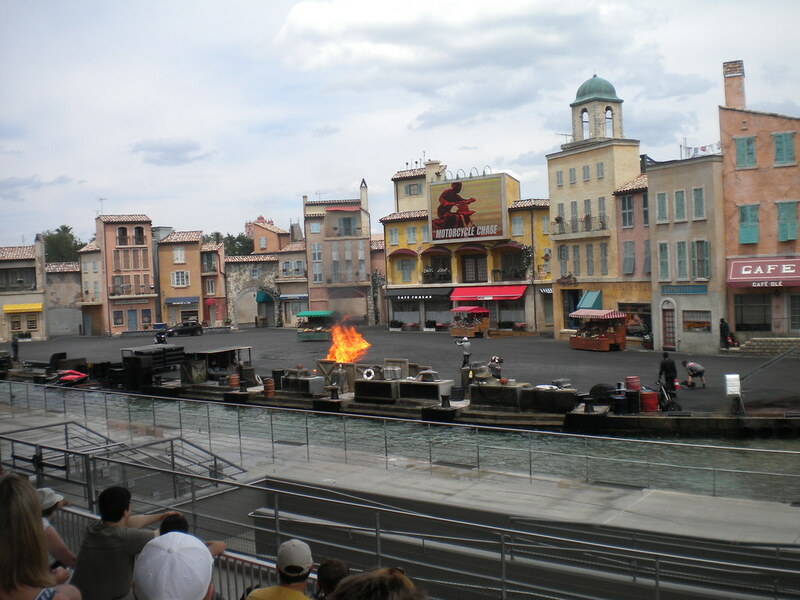 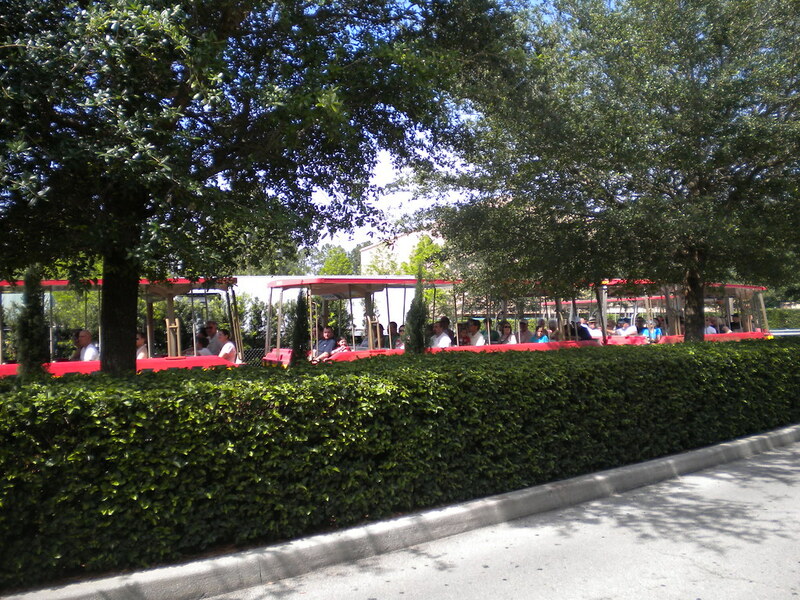 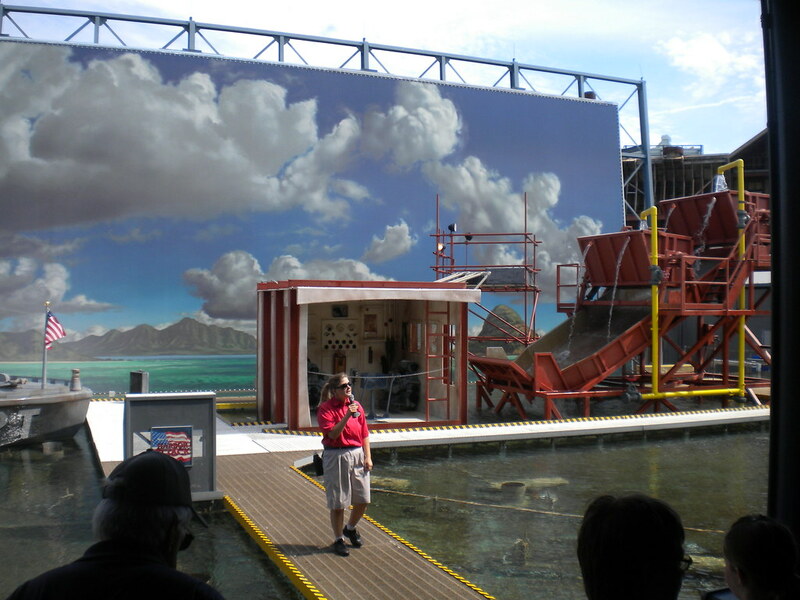 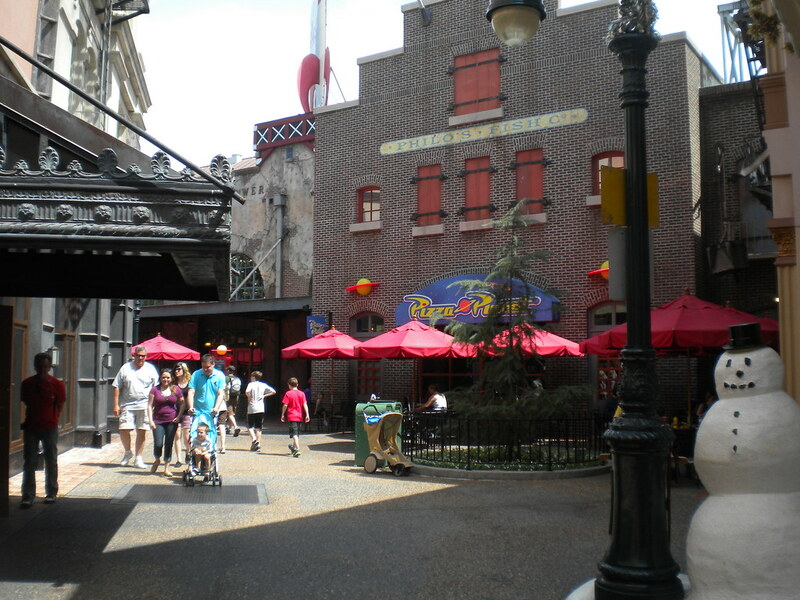 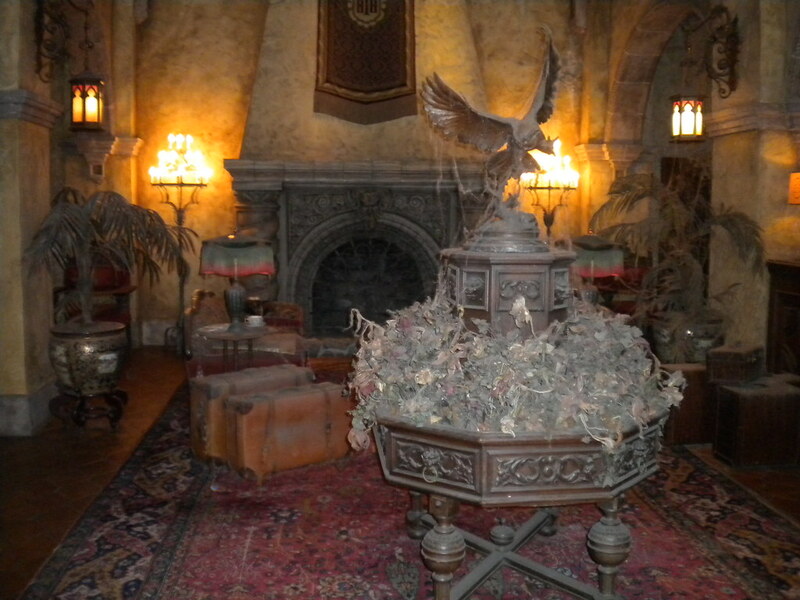 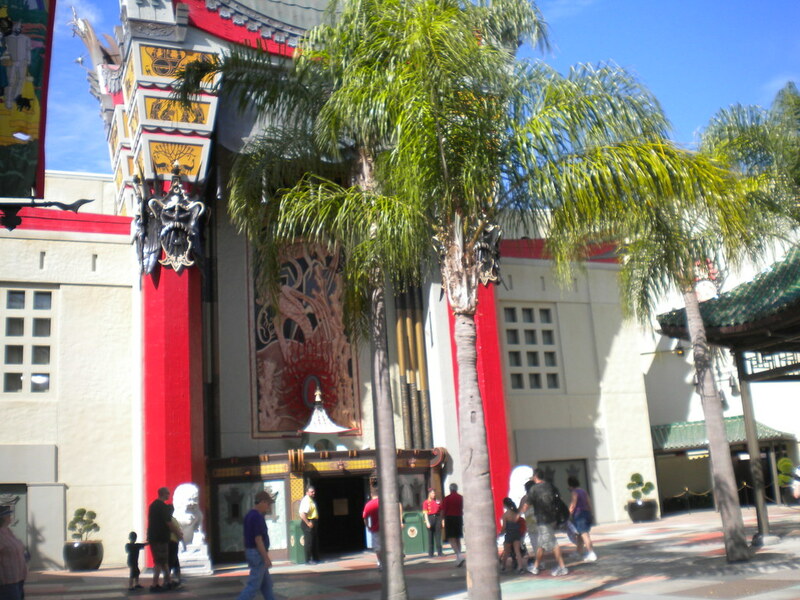 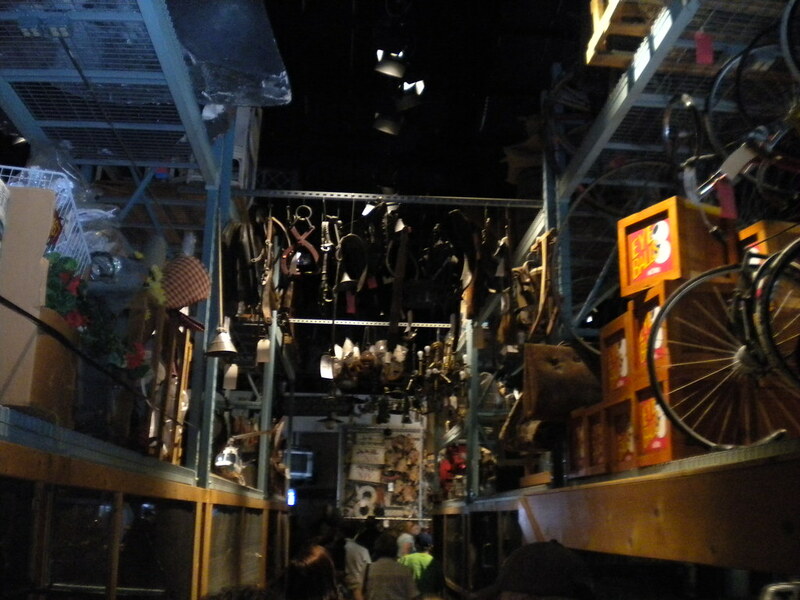 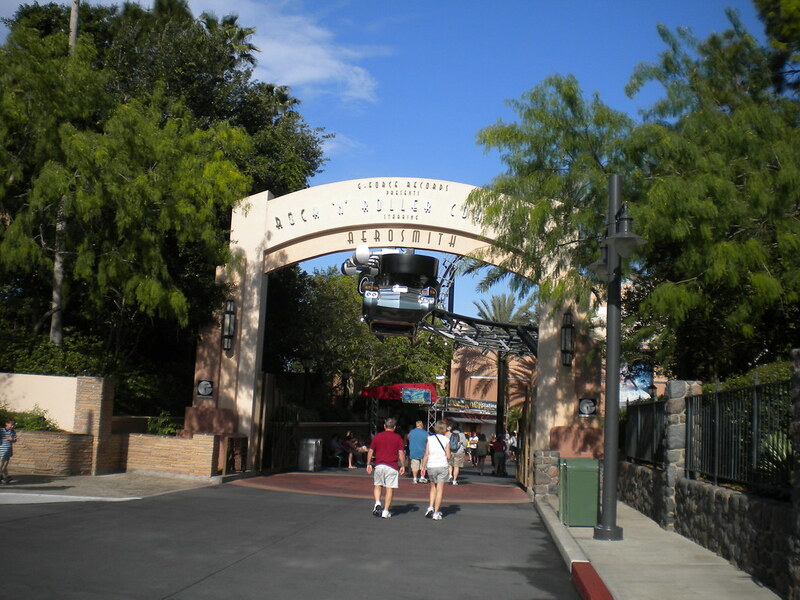 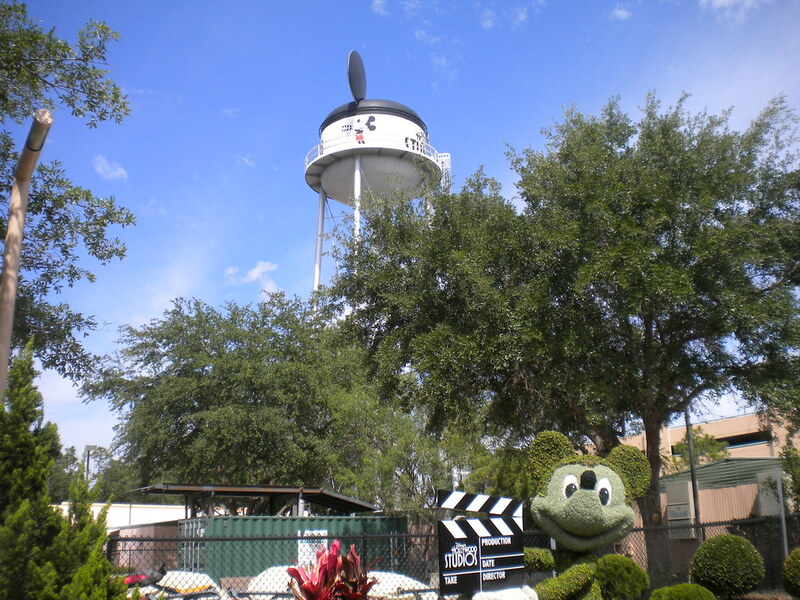 For those who want to delve into the films, the brilliant Studio Backlot Tour is the place to go. 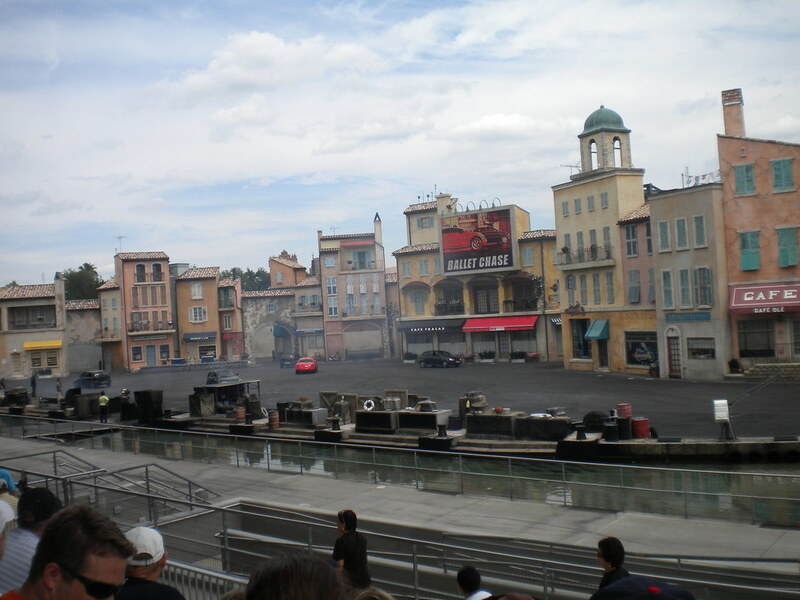 Take part in all the action and experience the thrill of being part of the movies. 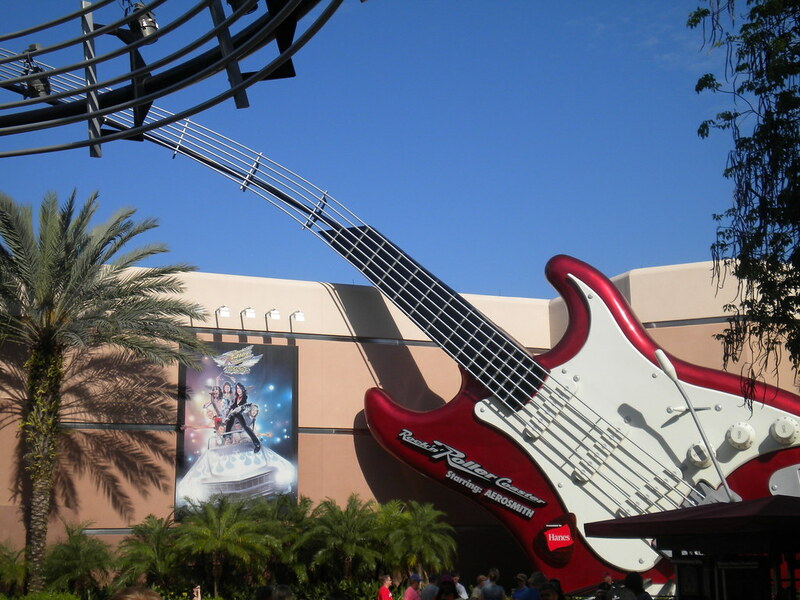 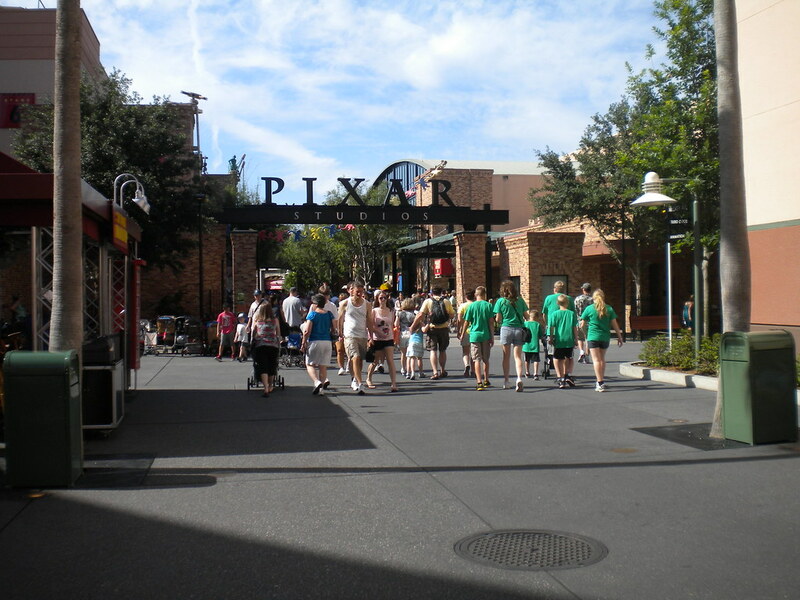 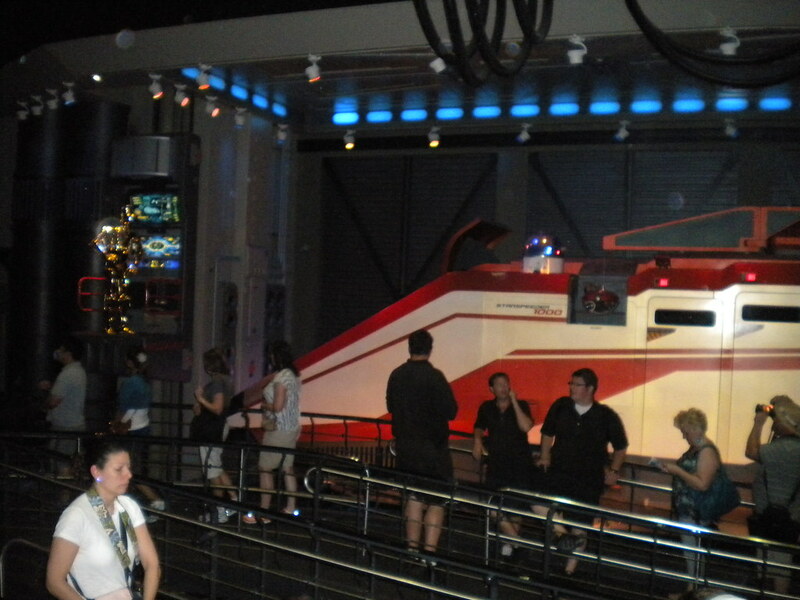 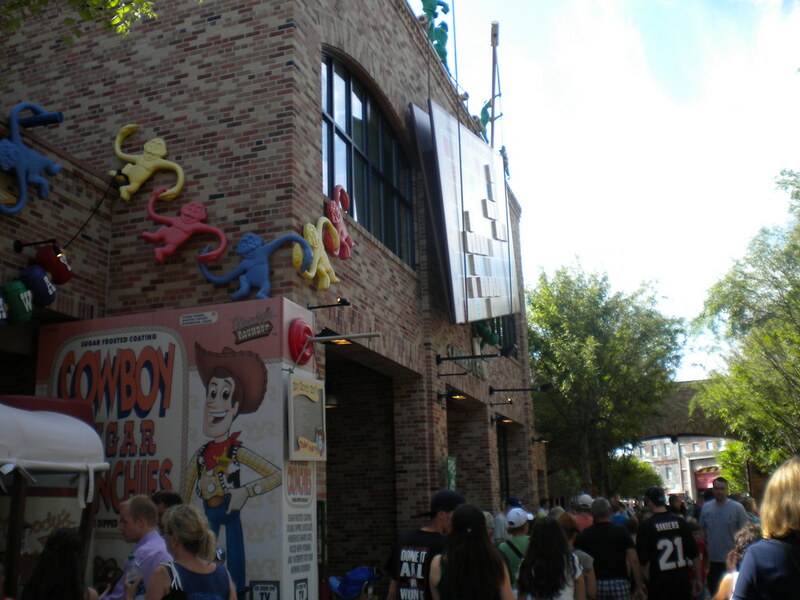 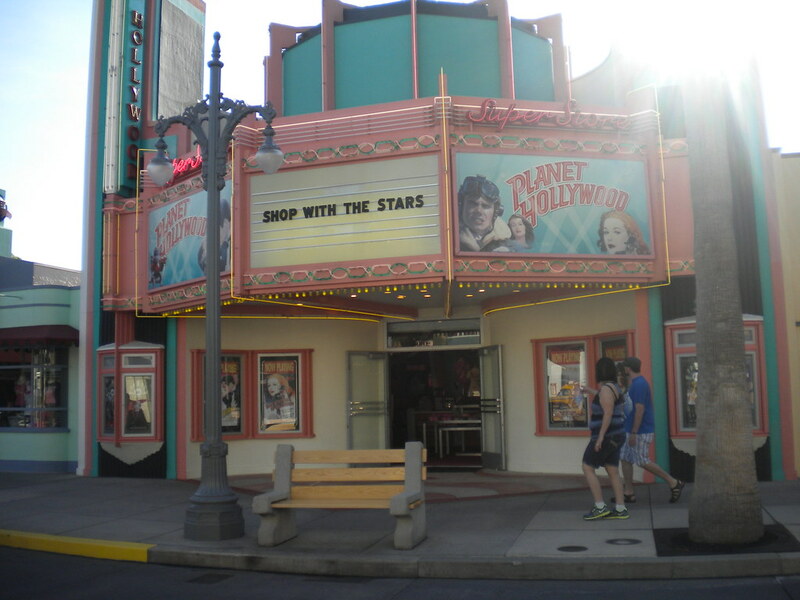 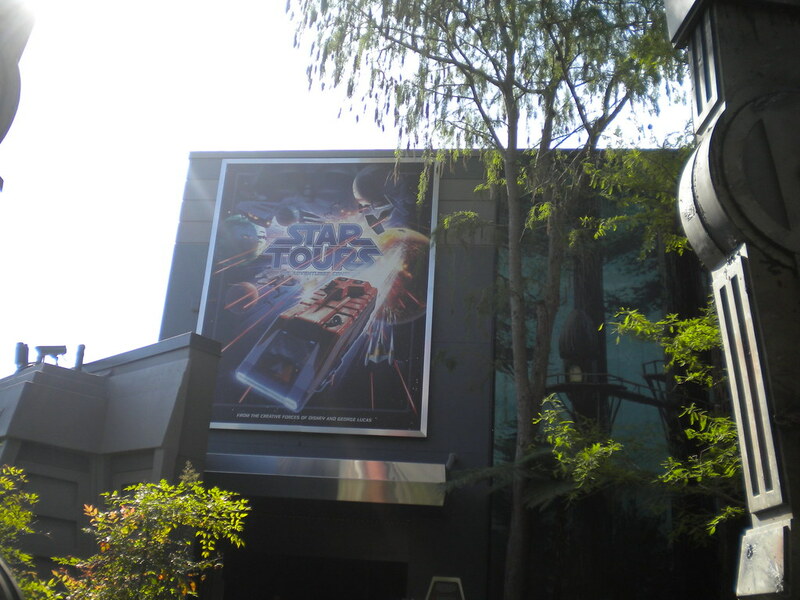 The awesome Muppets 3-D & Toy Story Mania are also attractions that add to the amazing line up at Hollywood Studios.